DVD Releases, New Character Announcements! 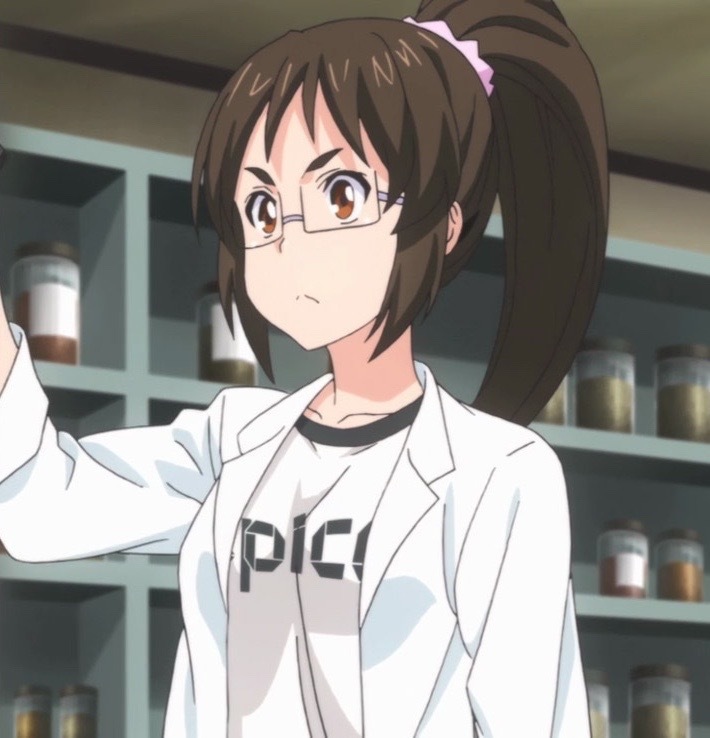 I’ve said before how crazy busy my schedule has been lately, but finally I can tell you guys about some of the non-simuldub work I’ve been doing! 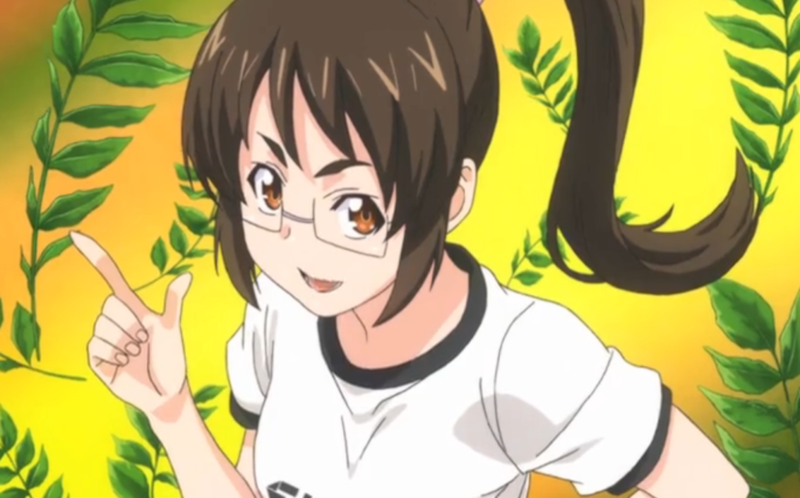 It was announced earlier this week that I play Jun Shiomi in Sentai Filmworks’ dub of Food Wars! The boxset for season 1 will be available on August 15. For more of the cast and to watch a dub clip, click here. I’m super stoked to be a part of this popular cooking show! 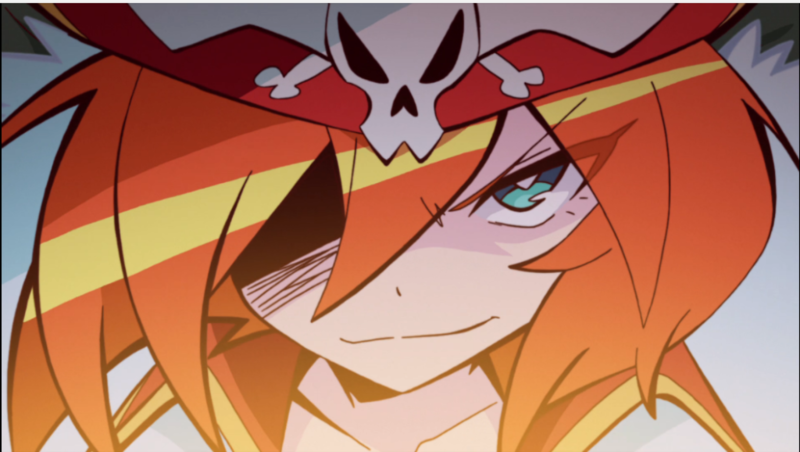 It was also announced that I play Lalaco Godspeed in Funimation’s dub of Space Patrol Luluco. I am so happy to share this wild Space Pirate with you guys! The boxset will be available on October 10. For more of the cast, click here and scroll to the bottom. heyo, it’s that one Tanya cosplayer from A-Fest, I wanted to know when you’re going to post that picture..? You don’t really have to, I don’t mind. But if you are, when..? Hi. I apologize for not being able to post it sooner. I have been kept busy dealing with family and Hurricane Harvey stuff. It should be posted, along with other A-Fest and other con photos, sometime this week. Thanks for your patience! You will get updates on card announcements, convention schedules, giveaways etc. :) And I promise your info is safe and only with us!